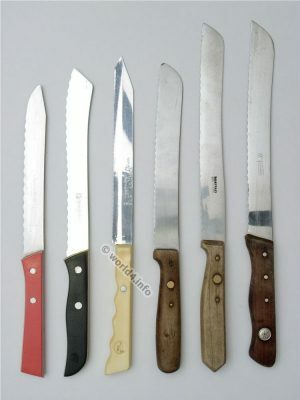 Home » 40s » Design of old kitchen knives by German knife smiths. 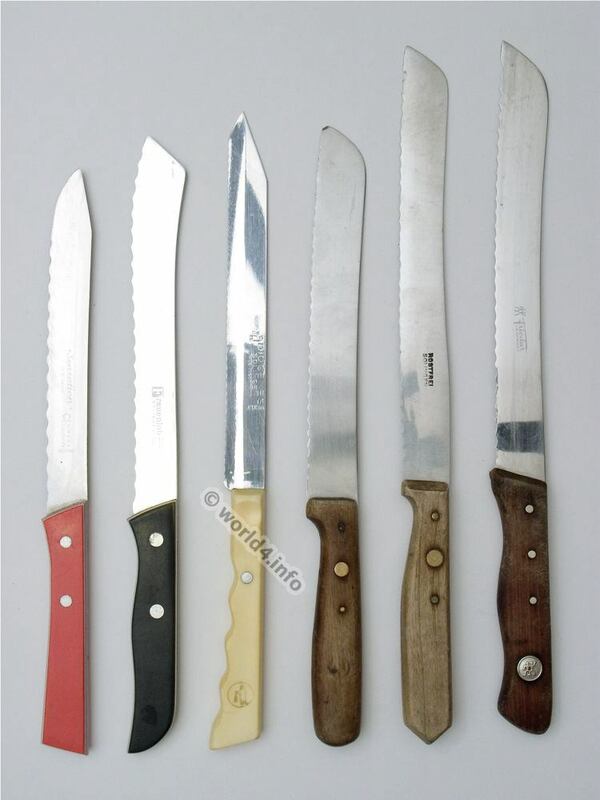 Design of old kitchen knives by German knife smiths. Small collection of old serrated knife made by old traditional blade manufacturers from Solingen in Germany. Frauenlob, Diogenes, Zwilling Friodur, Herder and son. Made from the 20s to the 80s. Previous PostKnife Germany Solingen Cutlery 1960s. Next PostScandinavian knife design. Mid-century flesh cutter.